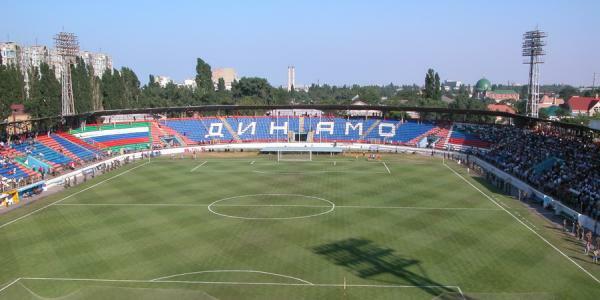 Dinamo Stadium opened on the 31st of May 1927, underwent major renovations in 1968 and 2000, and smaller upgrades in 2010 and 2011. 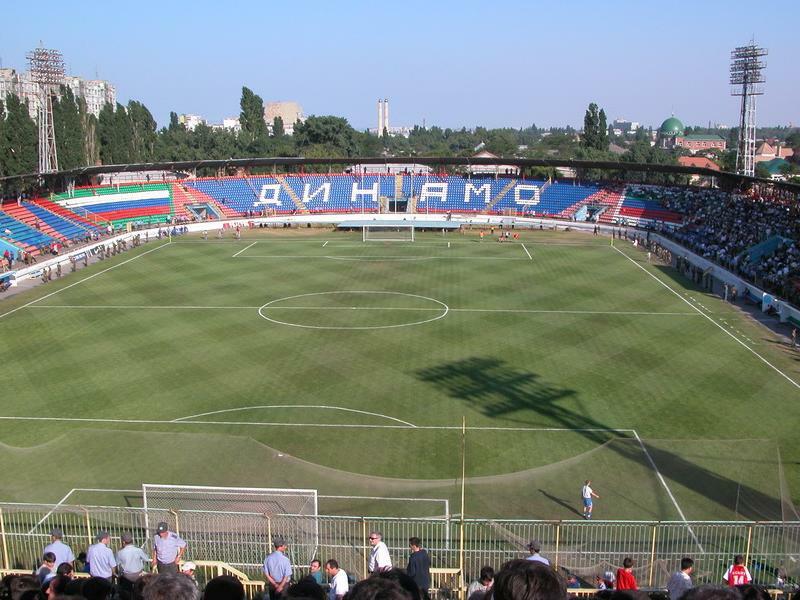 Dinamo Stadium was first the home of FC Dynamo Makhachkala and between 2006 and 2013 the permanent home of FC Anji. FC Anji moved out in 2013 to the redeveloped Anji Arena. Dinamo Stadium is located in central Makhachkala, about a kilometre south of the central railway station and port, and less than that from the coast of the Caspian Sea.